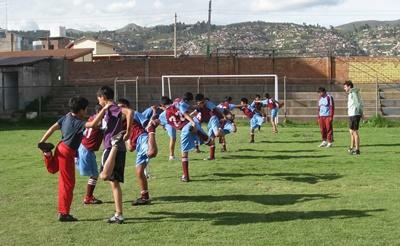 On this voluntary teaching project you can teach sport to secondary school children in the city of Cusco. Many schools in Peru struggle to finance activities such as physical education lessons. This means that children risk missing out on the benefits that exercise and sports can provide. You can help schools by running PE classes and inspiring children to take part in sports. 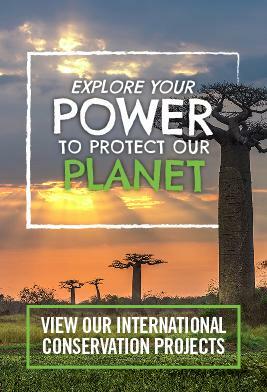 This project is perfect for anyone considering voluntary work abroad or PE teachers on a career break. 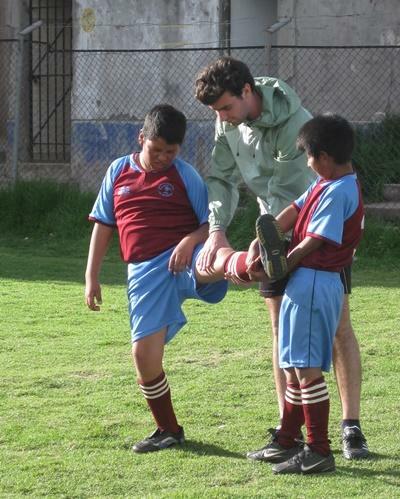 How can volunteer physical education teachers help in Peru? Teaching sports abroad with secondary school children aged 11 to 17. Organising and supervising groups of children. Coaching various skills and motivating young people to improve their performance. Working with existing staff to create a more varied sports programme. Helping with workshops for Projects Abroad volunteers working with other schools (optional). We work with a variety of schools of different sizes and levels of facilities. You may be teaching at a relatively small school with around 150 students. Alternatively, some of the bigger schools have closer to 500 pupils. Please let us know if you have a preference. Peruvian schools normally start at 8am and close in the early afternoon between 1:30pm and 2:30pm. You will be expected to work from Monday to Friday each week. If you would like extra work then it may be possible to work with children at a sports club in the afternoons. The school year in Peru runs from March to December, but the local sports club is open all year round. This means you can join at any time. You decide how much time you can spare and we will help you get the most out of it. You will gain a great deal of experience from this voluntary work abroad. You will get the chance to coach sport to children of a variety of ages and abilities. There will be a long-term benefit to your work. You will help local teachers plan classes and think of new ways to get the children playing sport. This is a great way to improve your own skills and understanding of physical education. Through educating the students at the school, you will learn about Peru’s culture and way of life. Staff and pupils will want to hear about your life back home and your family and friends. We call this ‘cultural exchange’ and we think it helps our volunteers gain a new perspective on life. If you have attained Qualified Teacher Status (or the equivalent qualification in your home country) then you are perfectly suited to this project. We are also looking for anyone with experience of coaching sport to children. Peru is a Spanish speaking country and it will be a big advantage if you can speak the language. However, it is not compulsory and we do offer Spanish language lessons in Peru. If you are interested in this project but don’t have the relevant experience, then please read about our regular School Sports project in Peru.